A local alumnus of one of MTV's most widely influential reality series was found dead last Thursday afternoon in Phoenixville, according to multiple reports that surfaced a week after his passing. Brian Lancaster, a Havertown native and star on "Road Rules," died in his Phoenixville home of what is believed to be heart failure, TMZ first reported Thursday afternoon. Lancaster was 43 years old and reportedly had a history of arrhythmia. The family said Lancaster's death was not drug or alcohol related. Lancaster appeared in the seventh season of "Road Rules," a pioneering series in the emergence of travel, adventure and reward premises in reality television. The show followed six young strangers who were left without money and forced to live together in an RV, traveling to various destinations to complete challenges. Lancaster was 23 years old when he appeared on the series in 1999, describing himself as a former skater and punk rocker in a "transition area" of life. 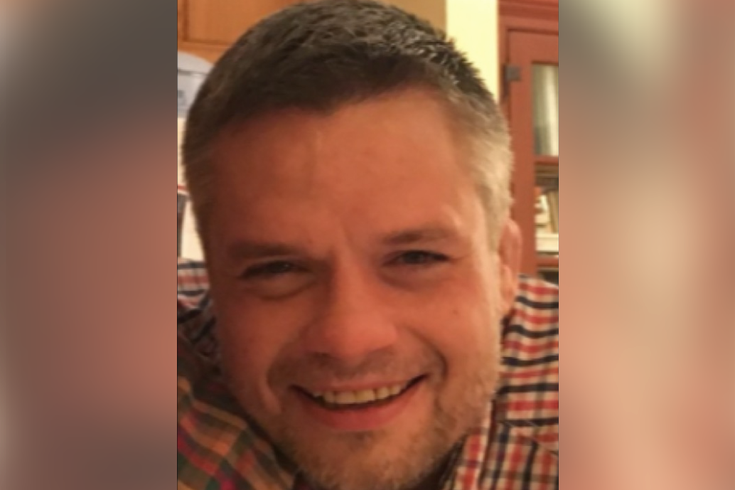 In an obituary shared online by the family, Lancaster is called a "jack of many trades," working in everything from advertising and project management to special education and bartending. "A spiritual explorer, dreamy stargazer, inquisitive world traveler and barstool philosopher who enjoyed a good mind meld, Brian excelled at being a human being rather than a human doing," the family wrote. "Constant in his soul and spirit, he would share possessions, thoughts and every part of his essence with anyone who came into his orbit." Lancaster is survived by his fiancée, parents, godparents and beloved dog Reagan. In lieu of flowers, Lancaster's family has asked that memorial contributions be made in his name to the Brandywine Valley SPCA.